We help businesses grow. There is a flood going on in marketing, where the traditional marketing mediums are no longer effective. 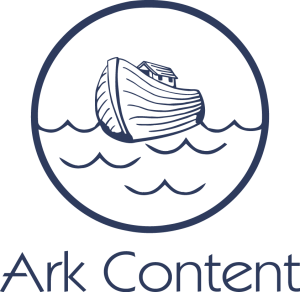 Ark Content is here to save businesses from the flood and take them to the promised land by completely managing businesses’ online footprint: social media, online reputation, and search. Creative Design Professionals |Architecture, LLC is a full service, award winning architecture firm located in Nashville, TN. The firm focuses on providing Creative Design solutions that exceed expectations and meet budgets. CDP Architecture's experience includes civic, retail, hospitality, commercial, medical, institutional, ecclesiastical, performing arts and residential projects. Creative Design matters. Lucky Grain creates artisan furniture out of locally sourced lumber and recycled materials. Our handcrafted tables are also available to rent for local events. Mister Hats is a retail hat shop. We specialize with hundreds of different hat styles. We have your classic fedora as well as pork pies, homburgs, bowlers and safaris. We also have a large selection of caps; ivy caps, 8/4 caps and even a few baseball style caps. 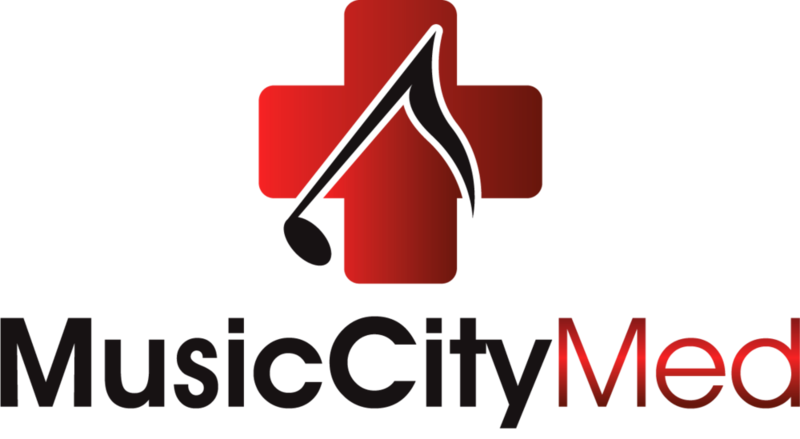 Music City Med is a Health Care Solution Firm for both Patients and Providers. Our three main categories are DME (Durable Medical Equipment), Health Care IT, and Diagnostic Testing. We focus on insurance billable products in all 50 states. Our service is focused on simplifying the promotional products search and acquisition. The idea is to identify the right products and decoration methods at the right price. We follow through by suggesting the most effective process for ordering and utilizing the products for brand and event promotion. New Inglewood Cleaners & Tailoring is a family owned and operated business committed to providing impeccable Dry Cleaning, Laundry and Tailoring/Alteration services to Historic Inglewood, East Nashville/Madison, and the Greater Nashville/Metro areas via customer focused delivery systems, while providing civic outreach to the Inglewood and surrounding communities. Pruitt's Discount Pharmacy is Nashville's only full discount pharmacy providing the lowest prices to the self-employed, uninsured, and Pets. We carry a full line of prescription and OTC Pet Meds. We are also The Kangen Water Store of Nashville. Nashville's premier source of Kangen Alkaline Water. ShaveFace is all about healthy and sustainable shaving. Our hero product, The Strop, provides the best possible shave by keeping your razor sharp, fresh, and out of landfills. All of our men’s grooming products are 100% natural, non-toxic, and contain organic ingredients. Sweet Creations is a locally-owned pie company that sells its fresh-baked pies to wholesale and retail customers. Its product line consists of six varieties of 3- and 9-inch pies: southern pecan, chocolate chip pecan, jus' (like chess), peach, apple and sweet potato. The Bloomy Rind is a retail and wholesale purveyor of unique and small production American artisan cheeses. Middle Tennessee's only provider of full-service organic waste recycling and your source for all natural compost, mulch and soil products. Trinii Enterprises is a real estate development company, redeveloping residential properties by preserving historical features in progressive neighborhoods of the city.We provide services in property management, new construction and renovation. For the last decade, we have redeveloped over 10 properties specifically on the east and north side of Nashville,TN. Turnipblood Entertainment absorbs the frustration of booking entertainment and producing private events. From an event's inception to its execution, we provide our clients a one-stop-shop for all their entertainment needs. Fraternities, Sororities, Weddings and Corporate Events - we guarantee the best entertainment at the most competitive pricing. The Vastland Realty Group serves Nashville businesses with office, industrial, and retail brokerage. Our extensive knowledge of the market ensures that our clients will be presented with the options that fit their needs, while our experience in the industry protects them in the negotiations for leasing or purchases.